Find a vacation home to rent in Simrishamn Municipality from our list of vacation rental properties. Campaya has over 56 vacation homes available in Simrishamn Municipality, which give you the possibility to locate a unique accommodation in Simrishamn Municipality which completes your check-list in search for the perfect self catering vacation apartments in Simrishamn Municipality or vacation villas in Simrishamn Municipality. This comfortable holiday home is located just 600 metres from the idyllic Rörum beach. Enjoy a stroll in Stenshuvuds National Park. Simrishamn is just 10 minutes away from here. This compact, traditional holiday home is in the centre of the old town. The beach and the town centre with various shops and cafes are within walking distance. This bright, beautiful holiday home in Gerylunda is in a hilly neighbourhood that offers a lively view of the countryside. Enjoy a holiday in Österlen in this beautiful holiday home with a swimming pool. This spacious holiday home is situated in a quiet holiday resort. Welcome to this authentic cottage in Brantevik, it is just a stone's throw from the sea in Österlen. The house is located on a plot with partial sea view. Just 250 meters there are a fine beach. They make 4km from Skillinge Österlen holiday. Enjoy a self-catering holiday in this very tasteful and newly restored holiday home from the 1930s. This modern holiday home is built with traditional characteristics and style. Various fruit trees, plum trees and spices are grown in the large garden. This home is situated near the sea and beach. This home is cosy and small and is situated in the Sandbacka Spa Region in Österlen. Beautiful Already farmhouse on a corner lot outside Hammenhög and just 11 km from the sea. Österlen there are many beautiful beaches. 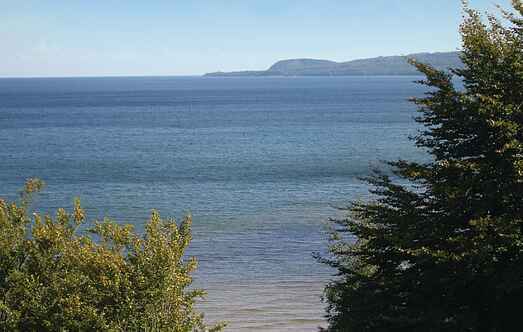 This well-maintained holiday home is near a beautiful sandy beach with good hiking trails. Relax on the terrace or in the sauna. This charming holiday home is located in the centre of idyllic Skillinge. Explore the nice streets and pathways in the picturesque fishing village. 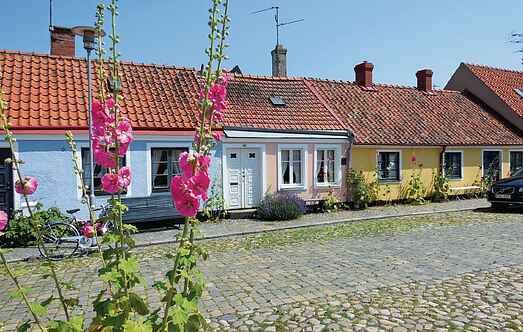 Fascinating country in the small boat harbor of central Simrishamn, this charming cottage with views of the sea. It has a terrace.